In 2012, Kickstarter—the most popular crowd-funding site—turned a handful of little-known entrepreneurs into millionaires. These innovators, game designers and artists came up with ideas, set dollar goals for their campaigns, and watched as strangers scrambled to throw money at them. 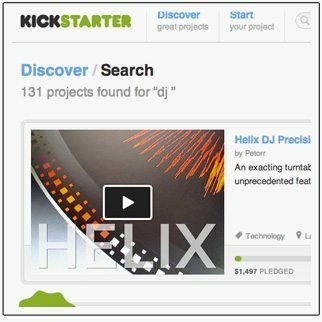 How well does Kickstarter really work in the context of bringing DJ controllers and other hardware to market? Today we take an in-depth look at the story of Keith McMillen’s QuNeo controller and the Kickstarter project that supported it. 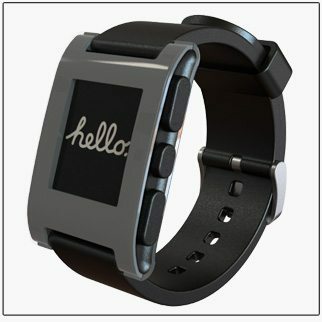 One of the most talked-about Kickstarter campaigns is Pebble Technology’s programmable wristwatch, which raked in an unprecedented $10.3 million dollars in funding (the goal was $100,000). But then came the hard part: manufacturing and shipping 85,000 watches. Like 75 percent of other technology- and design-related projects on Kickstarter (as reported by Bloomberg), Pebble Technology didn’t hit their target date and hasn’t yet delivered on their promises. As of September 5, the company hadn’t announced a ship date for the Pebble watch, although their regular progress reports (featuring videos, photos, and FAQs) are somewhat reassuring for backers. In January, another technology company successfully funded its Kickstarter campaign, but this one wasn’t a startup. Keith McMillen, the founder of Keith McMillen Instruments (KMI), has built and marketed music gear for 30 years. 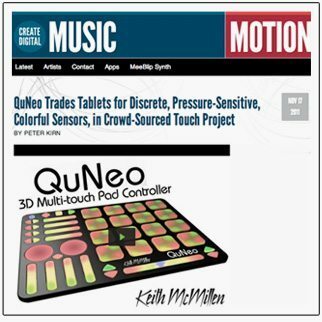 In 2012, he decided to launch KMI’s QuNeo 3D Multi-touch Pad Controller using crowd-funding. “A lot times I’ll develop an instrument and wait until it’s finished to announce it, and that’s safer from a PR/timing perspective,” McMillen says. “But Kickstarter was fascinating, and it really did exemplify the viral capabilities of an Internet universe. A third of the supporters came in during the last 48 hours. John Paul Jones from Led Zeppelin came in, and Herbie Hancock came in with eight hours to go.” By the end date, the campaign brought in 678 backers and $165,914, blowing away KMI’s $15,000 goal. It helped that tech blogs such as Create Digital Music—as well as early praise from synth pioneer Tom Oberheim and musician Vernon Reid—ignited buzz about the QuNeo. The backers came running. 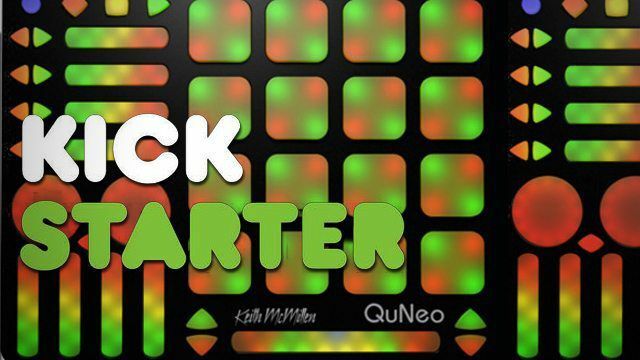 “The potential to have a compact ‘touch sensitive’ controller was the last thing I felt I needed to control Ableton,” says supporter Chris Blarsky (aka deathstarchris) from Denver, Co.
After the QuNeo Kickstarter campaign closed, KMI hit the ground running to start production. The estimated ship date for the QuNeo was set for March, and a few lucky artist endorsees got their hands on the controller early, such as producer/rapper Thavius Beck. 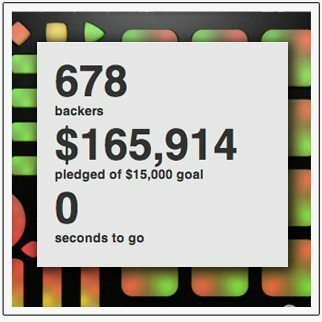 While McMillen did post updates on progress for the QuNeo, some backers and post-campaign buyers felt it wasn’t enough. One producer from Wisconsin, 1nvisibleMan, bought a QuNeo from KMI’s online store in February and wondered if the controller would ever arrive.“I received confirmation that my order had been processed and cashed but have yet to hear a word on its progress,” he says. 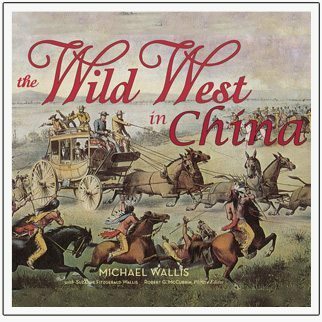 But McMillen felt that communicating issues more might have confused matters. “I hate being a whiner and making excuses,” he says. 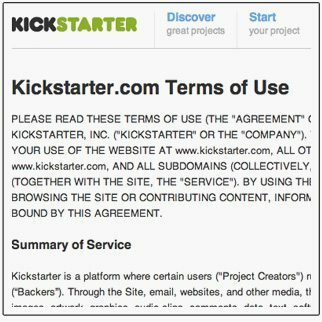 Although Kickstarter spokesperson Justin Kazmark declined to comment, he forwarded the company’s September 4 blog on “Accountability”, which addresses the risks of becoming a project backer and raises awareness about potential speed bumps that can occur with projects that are more difficult to pull off than anticipated. But what about companies with proven track records? Should Kickstarter restrict hardware projects to startups, or does it make sense for established businesses—which are more likely to deliver on promises—to participate? Beck believes that if a manufacturer doesn’t need the money, they shouldn’t ask. 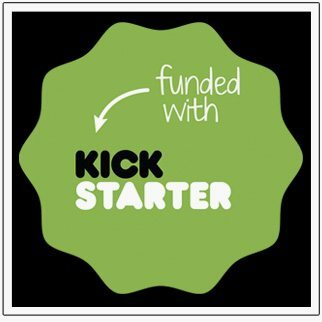 “I think using Kickstarter solely as a marketing vehicle is dishonest,” he says. McMillen says the KMI team is discussing whether it will launch another product through Kickstarter. So far, it’s a possibility. As for Blarsky and Erel, they are a split decision in terms of whether they’d back another project from KMI. Blarsky is ready to go. Erel is hesitant, considering the hoops he has to jump through to get hardware to Istanbul. Being on both sides of the fence (backer and project creator), Blarsky suggests that startups should be realistic. “Whether it be 10, 100, or 100,000 units, getting your supply chain figured out before you start could be the difference between success and accolades or failure and disgrace,” he says. While KMI’s estimated ship date for QuNeo was six months off the mark, the company did deliver. 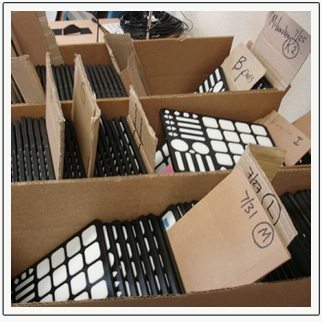 On August 30, KMI announced on its QuNeo Kickstarter blog that the last QuNeo was shipped, including units for non-backers such as 1nvisibleMan, who received his on September 5. “Once everything was perfect, we just hit the button, so now they’re flowing,” McMillen says. Thanks to Kylee for this great in-depth look at the story behind the QuNeo funding and production process. Stay tuned – next week we’ll be pushing a complete technical review of the QuNeo controller and how it works to control a variety of DJ and production software.